Dream in spring – World Joining Us! “Let’s go to Japan in next March!” A friend from Mumbai suggested once he found many beautiful pictures on Internet. 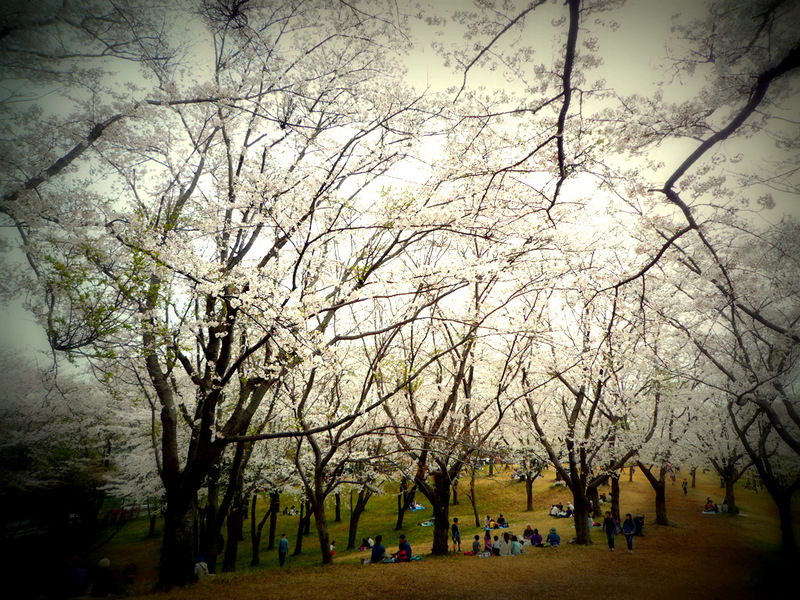 Cherry blossom is a view foreigners dream. 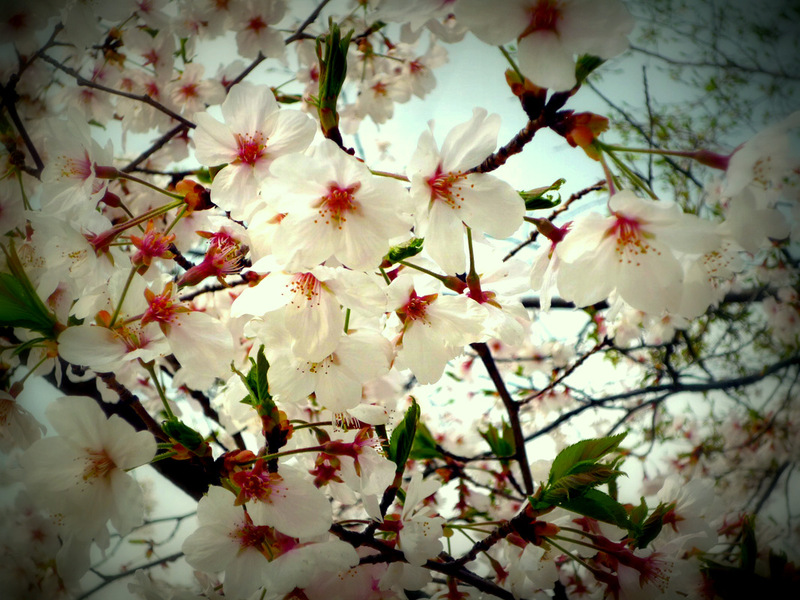 Even I noticed how beautiful spring in japan is after leaving to another countries. Some friends who also live in out of Japan are missing this amazing view. Unfortunately, Mumbai does not have spring. March and April are exactly most terrible season with hot temperature around 38 degrees. However, I tried going out on weekend since it was first summer in Mumbai and I actually did not feel so bad going out such a terrible climate and thought people here were so lazy. Now, I can find the person who wants to go out is crazy as Mumbaikar think. Any plan to meet someone is after 5 pm at least. If we talk about beautiful view in Mumbai, it must be in rainy season which is from June to October. The green color of leaves can be said most beautiful nature view here. People stay at home and look rainy view from window. Oh, again we prefer staying at home in most beautiful season. Probably, November to February is time people become active. Anyway, I will see the Cherry blossom from the sight of Indian people next time. It will be weird but finding the beauty of own country is one of the great options for people who live out of mother country.